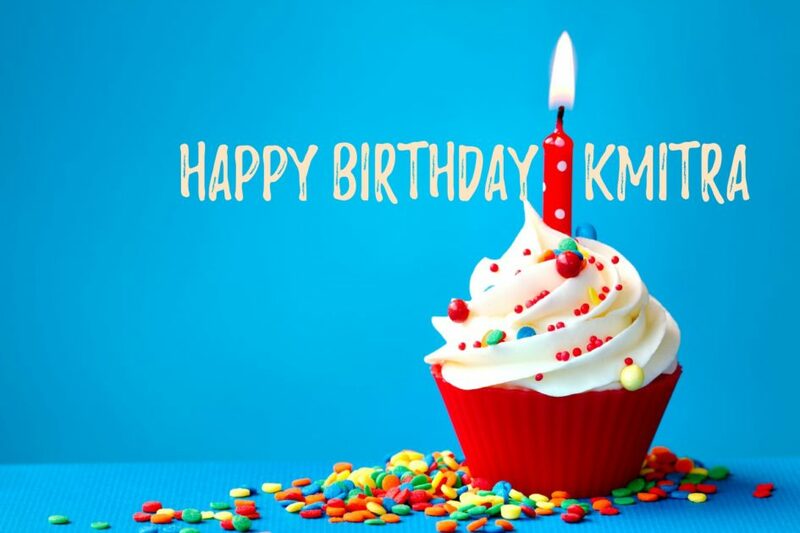 We turn three! 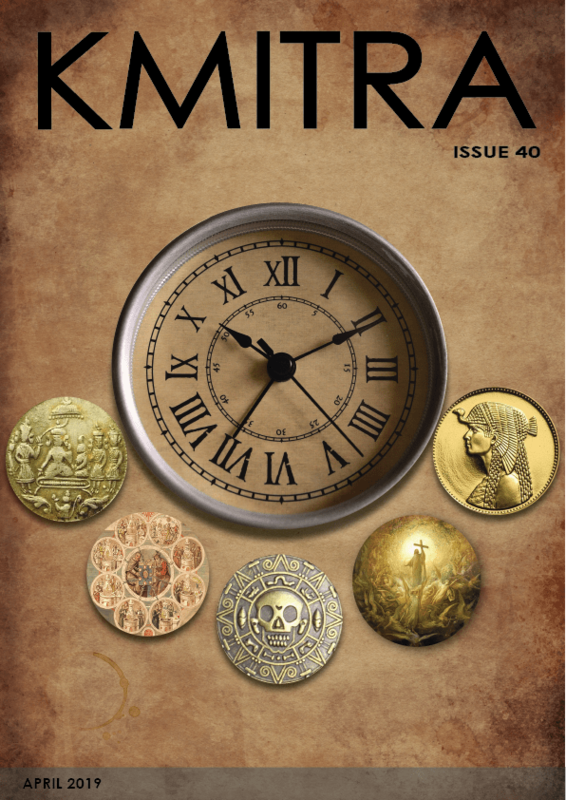 Incidentally, we celebrate the biggest edition of kMITRA, with 28 articles and it also happens to be the 28th edition of the magazine! Before we get into the articles, do check out the art gallery we have, with the doodles of the doodle event on KMIT Diwas. The response was tremendous, and their work, astounding. 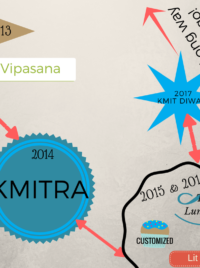 We, as a team, highlight the biggest event of the year, the KMIT Diwas, which happened on the 13th of October. We have Ritika Saboo writing about the charity drive, and Ashketh and Meeta, about the art event, a consequence of which was the popular art gallery. This edition, promises a wide variety, with articles ranging from the dosa (by Akshay Raje), to the difference of opinion between North Korea and the U.S.A(by Anunay Aatipamula). We welcome a huge lot of budding writers on boards, most of them first years, and we must say, their enthusiasm is infectious! Radhika Bilolikar and Vaishnavi Pabboju talk about intolerance; the former, of religion and the latter, to the LGBT community. Bharathaa Chandana and Bhoomi Chavaan write about their inspiration in life, albeit in different styles. For a brief respite from the world, Meghana Palakodeti brings to you a fantasy land, and Snehitha Linga, spins a short yarn with her 'Anonymous'. Verse kicks up a notch this time, as we've got five well crafted poems, including the winner's entry (by Swathi Gupta) in the poetry contest held recently. Saba Ismail writes about depression, Abhay Krishna about 'the dusk', Manjary tells us how one should overcome their hurdles in 'The Problem', and Hasmitha, ironically, writes about why she writes. Mahathi Sharma writes about music how it influences teenagers, and their lives. The town of Hawkins is the talk of the town. Season 2 of Stranger Things, probably one of the most anticipated shows, is finally out! Mohak, an ardent fan, reviews it for us(it's spoiler free, so don't worry). That's the lot for this time. It's been a lot of work, so we do hope you enjoy our birthday special. Exams are around the corner, so make sure you guys study and write well. We break for the year(courtesy, exams), and we must say, we end with quite a bang! We'll see you again next year. Well then, write your exams well(don't study too much though), do read the magazine, have fun, and most importantly, remember to take care of yourselves.